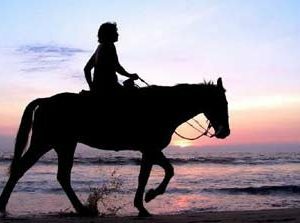 Discover other places to see in Ocho Rios. What to do. 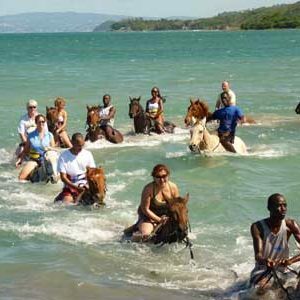 Need to find exciting things to do in Ocho Rios? Where to eat. 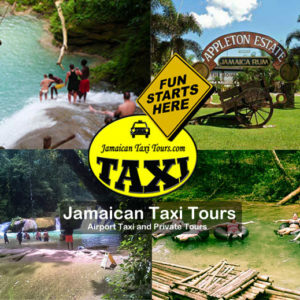 Want to savour the flavour of Jamaica?Jamaican taxi tours provides real vibes and worthwhile excursions and tours for travellers from all across the world, providing guests with a variety of shore trips in our air-conditioned and comfortable buses.